In the land of pastry, David Lebovitz is a star for bringing classic French technique back to America. And that’s why his fifth cookbook, The Sweet Life in Paris: Delicious Adventures in the World’s Most Glorious – and Perplexing – City, is a must-have no matter what your tastes or dietary preferences. 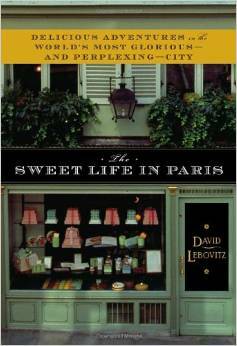 It’s not just a cookbook with French-American favorites, including savory dishes like oven-roasted pork ribs, but it also weaves in Lebovitz’s personal stories of getting to know Paris, one of my absolute favorite cities I’ve been to. This buckwheat cake, simple though it may be, is a perfect example of how Lebovitz is able to make magic in the kitchen. If you need to bake for a special occasion like a birthday but want to avoid icing and frosting, this cake with buckwheat flour and fleur de sel will wow when served with fruit compote, a dollop of Greek yogurt, and a drizzle of real honey. 1. Butter a 9- or 10-inch tart pan with a removable bottom, or a 9-inch springform pan. Preheat the oven to 350° F.
2. In a small bowl, whisk together the buckwheat and all-purpose flour with cinnamon and 1/2 teaspoon salt. 3. In the bowl of a standing mixer or by hand, beat the butter until light and fluffy. Add the sugar and continue to beat until smooth. 4. In a separate bowl, beat the 4 egg yolks and whole egg with the vanilla and rum with a fork, then gradually dribble the egg mixture into the batter while beating. If using an electric mixer, beat on high speed so the butter gets really airy. 5. Mix in the dry ingredients until just incorporated. Scrape the batter into the prepared pan and smooth the top as flat as possible with an offset metal or plastic spatula. 6. Make a glaze by stirring the single yolk and milk together with a fork, then brush it generously all over the top. (You may not use it all, but use most of it.) Take a fork and rake it across the top in three parallel lines, evenly space; then repeat starting from a slightly different angle to make a criss-cross pattern. 7. Crumble the remaining 1/3 teaspoon of coarse salt over the gateau with your fingers, and bake for 40–45 minutes. Let cool completely before unmolding. 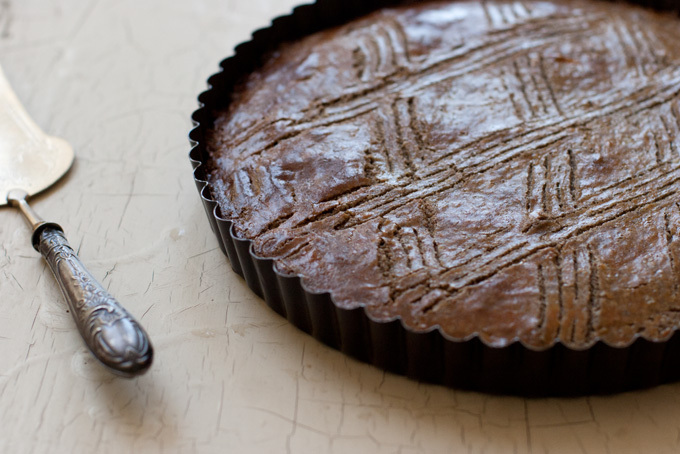 What did you think of this buckwheat cake recipe? Have anything else to share? Let me know in the comments below! 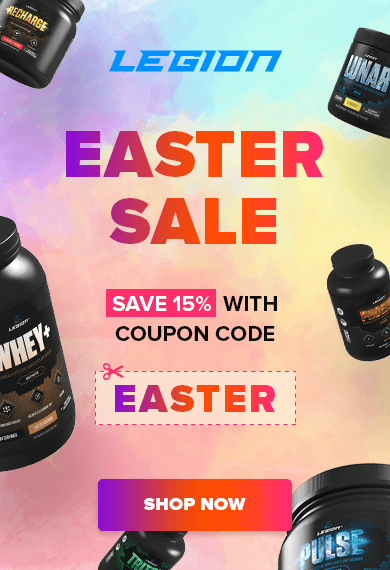 Muscle for Life Success: Andriy Y.